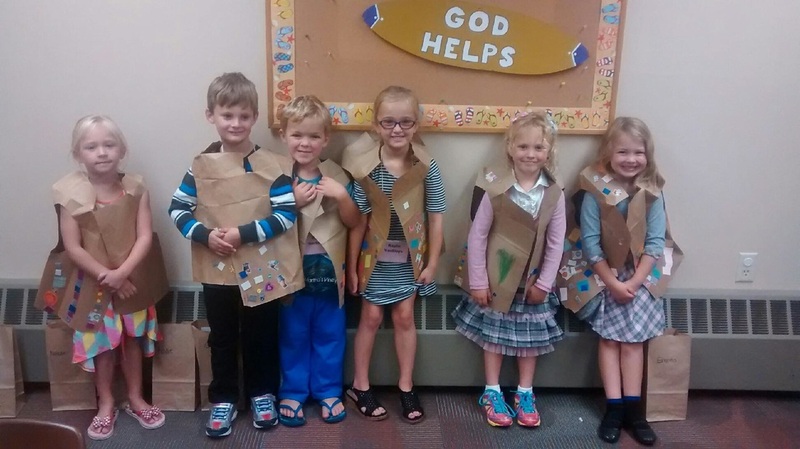 Grace Lutheran has a dynamic Christian Education program that strives to help families and our congregation keep their baptismal promises. During the school year, we offer Sunday morning educational opportunities for children in 3K-12th grade. 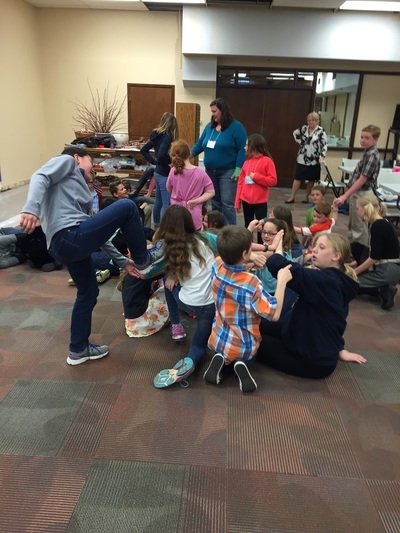 There are also several groups that meet throughout the year for fun, fellowship and Christian education. For more information about any of our educational programs at Grace, please contact Katie Eippert or Erica Dimmett. Students are grouped by grade with a team of teachers. They learn a different Bible story each week and expand upon it through fun activities and art projects. Our elementary school students participate in a rotation model, where they focus on the same story over a four week period. They explore the Bible through various stations including art, storytelling, food, science, games, music and more. ​​JYG meets during education hour to learn more about the teachings of the bible, play games and discuss how they can utilize this knowledge in their lives. 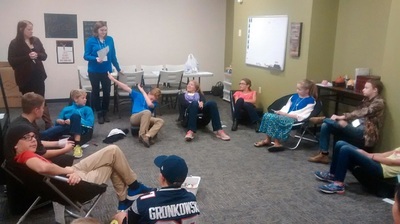 High school youth meet and have a short 20-30 minute Bible Study followed by 30 minutes of fellowship and games. 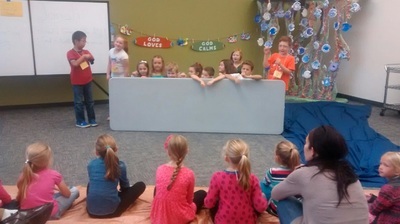 Every three weeks our 3K-5th grade students study a different Bible Story. Here are the stories we are studying this year. Each Family Take Home Sheet helps you understand the Bible story and includes a few fun family activities you can try at home. The registration form is for children in 3k through 12th grade. Please complete and return to the church office. The Junior Youth Group (JYG) has monthly events. Some of these are service related and some are just for fun. 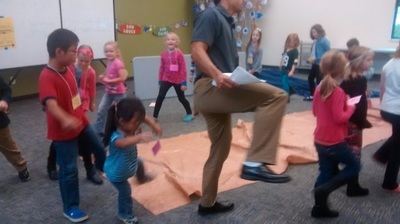 Our kids love lock-ins at church. They also participate each year in the "24 Hour Famine" to learn about hunger in the world and to raise money to combat it. 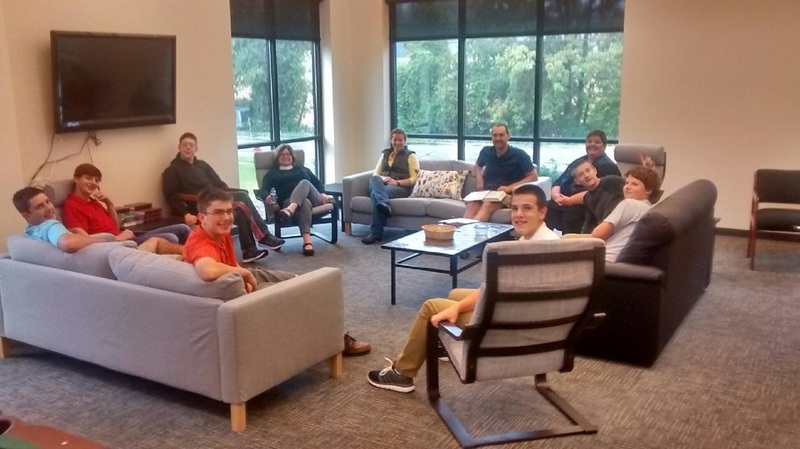 Friends who don't go to Grace are always welcome at our JYG events. We try to meet 1-2 times a semester for fun fellowship outings such as concerts, cookouts, capture the flag games, etc. We also have a service event 1-2 times a year. Our Vacation Bible School (VBS) program runs the second week in August from 9am-noon each day. It is open to children in 3K-6th grade. 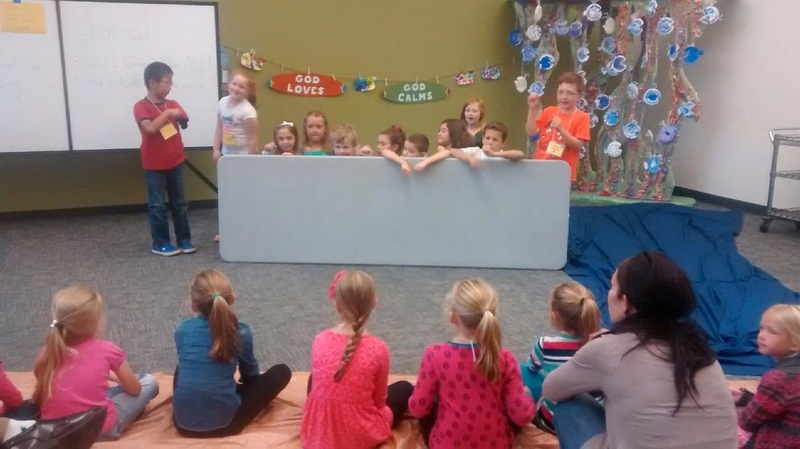 Each year we feature a different theme, as the kids rotate through a variety of stations including Bible storytelling, art, music, games and science. Registration information is available mid-May. Grace Lutheran has a dynamic Confirmation ministry that strives to help young Christians to grow in faith so that they will live out the Affirmation of Baptism promises they make at the end of their ninth grade year. Our program works with students in seventh, eighth and ninth grades. The involvement of parents is also crucial. Parents who keep the promises they make to their children when they are baptized play the most crucial role in helping young people grow in faith.